Parents have a very deep impact on the life of their children. Great thinkers and modern authors have said that one’s life unfolds his thoughts and feelings. 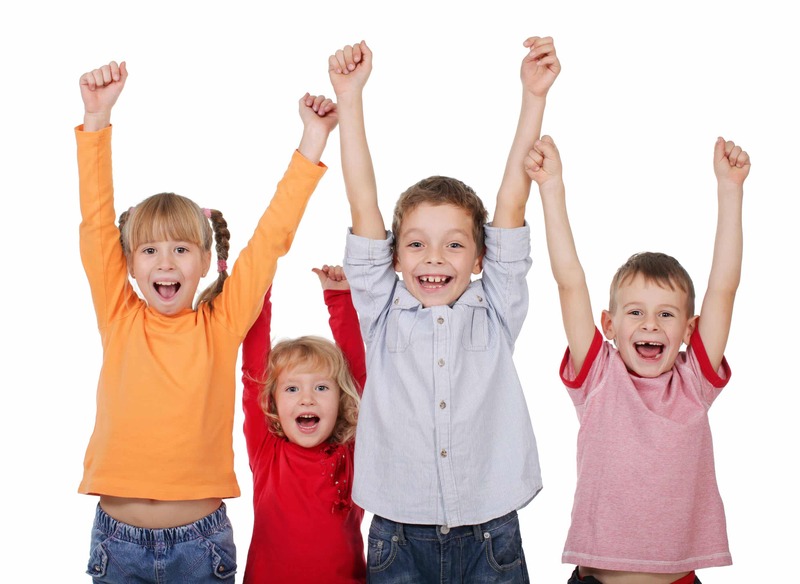 What a child thinks and feels at the tender age of 7-8 years and later during teenage, this impression in the child’s mind starts reflecting in his or her life in terms of his academic performance, harmony in interactions and effectiveness in task accomplishment. The strongest force which affects a child’s thoughts and feelings are personality and behavior of the parents. Every child is born with innocence which carries purity. If parents have human virtues, wisdom and maturity in their behavior, the purity and innocence is gradually replaced by wisdom and maturity as the child group up. Such a child excels in academic performance. He or she also reflects sincerity and happiness in his general behavior and attracts positive people in life. Girl is sad as her parents fight. However, when there is emotional instability in parents, it affects child’s personality as well as his or her life in a negative way. Parents’ personality and their actions sometimes write the most important parts of script of a child’s life. To understand the impact of parents’ personality on child’s life and behavior, we can take the help of Eric Berne’s theory of personality popularly known as Transactional Analysis. According to this theory, each one of us carries some recordings in our brain which shape our personality. Those impressions which show to us the sense of right or wrong or moral duties, rules, norms, etc. or, which inspire us to help others, nurture others or feel concerned for others. As per Eric Berne, most of these recordings are a result of our observation of parents’ behavior or parental teachings. He names these as “Parent” or “P”. We all have impressions of Controlling Parent and Nurturing Parent in our brain. Those impressions which we gather on the basis of our own experiences. When we do something actively and see its outcome, we gather some new information or some new insight. In this process, we develop our own understanding about the world. These impressions are named as “Adult” or “A”. Our natural reactions to various situations show in terms of our feelings. These form the most spontaneous part of our personality and are named as “Child” or “C”. According to Eric Berne, each person’s personality has behaviors guided by recordings in his or her “P”, “A” and “C”. The quality and measure of these recordings differ from person to person. 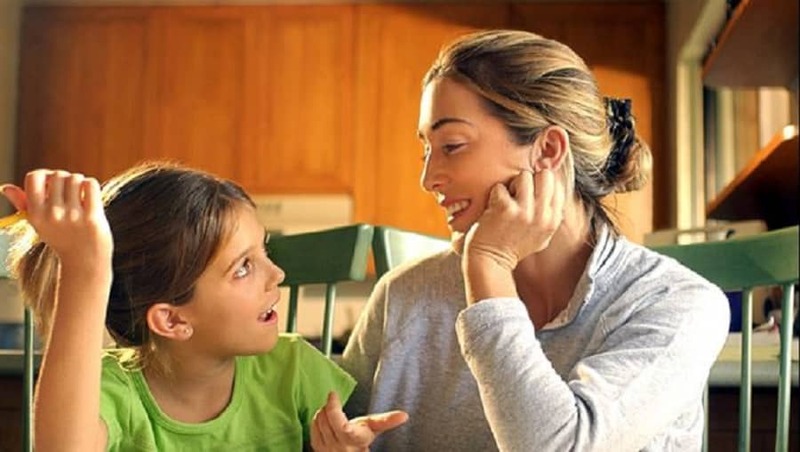 One, who has a lot of impressions of Controlling Parent has a commanding personality. On the other hand, one who has a lot of recordings of Nurturing Parent is a caring and affectionate person. Some people who have experience (“A” recordings) are good in analyzing, decision making and observation. Those who have large “C” recordings are friendly and joyful if most of the “C” recordings are based on positive feelings. However, if a lot of negative feelings are recorded, he or she becomes over sensitive, moody or irritable. To be an effective and successful parent, one needs to have a balance of “P”, “A” and “C”. The most important part is the quality of “C” recordings. Most of our thoughts depend on our feelings. If we feel positive most of the times, our thoughts, words, and actions are in right direction. Keep in mind that characteristics in your child’s early years you find negative may turn into positive qualities as he grows. But for this to happen you need to show the way to your child through your positive personality. Children are very impressionable. They model everything you do as a parent and try to do the same in their own lives. It is important that you set the right examples. Negative examples are harmful to a child’s development and can lead to bad behavior. Mother interacting with child and helping in her personality development. As parents, we should model the life we want our children to lead. To help them lead a life of character and become dependable and accountable for their words and actions. Show your kids what it means to give selflessly and joyfully by volunteering for a service project or with a community group. Leave people and places better than you found them, and your kids will take note and do the same. Most parents when asked when asked after their child’s thoughts respond: “I’ve never thought about my child’s thoughts before…”. I really want to ask you Is it not our job as parents to get our children to do the right thing, to teach them, and to make them happy?”. So by interacting with your child, thinking about what he thinks of life and by setting good examples with your personality you might help your children a long way in being the leaders of tomorrow. thanks for the article. helpful to the parents, children & society. You should continue and grow as a blog.